CoolROM.com's game information and ROM download page for Mr. Do! 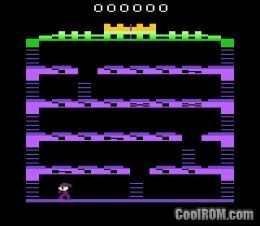 's Castle (Atari 2600).